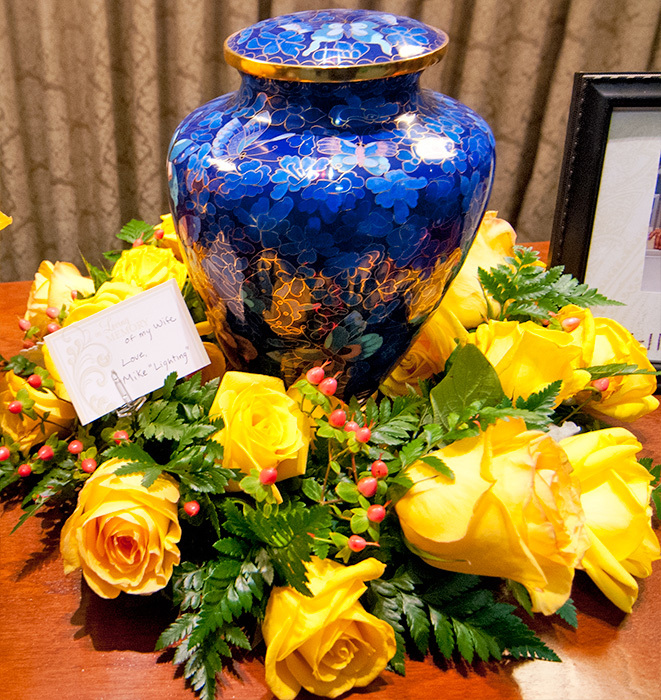 Funerals are a time to remember and say goodbye to a loved one. 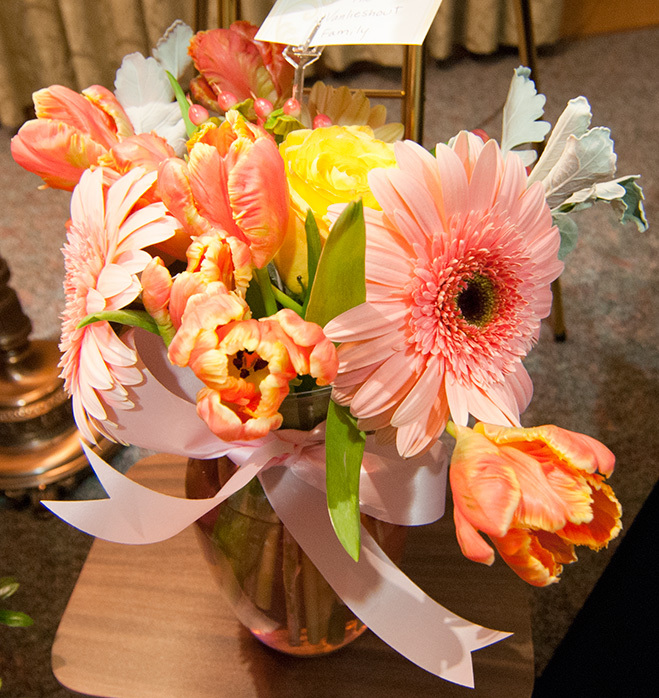 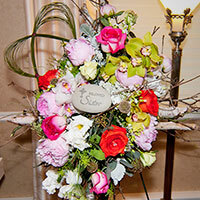 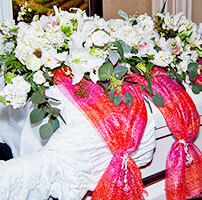 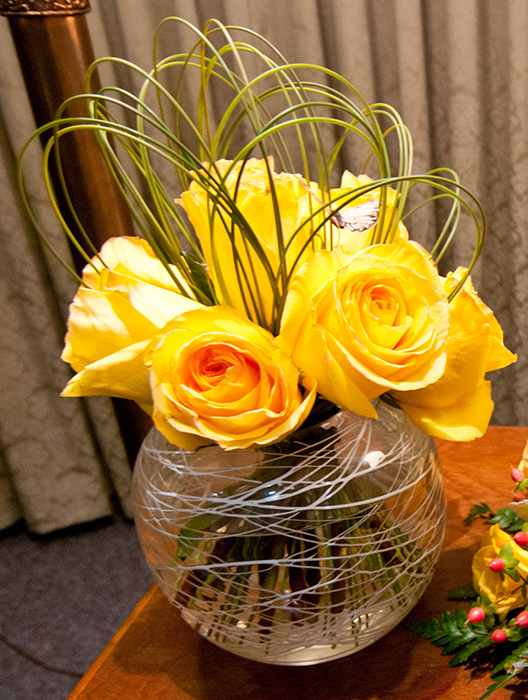 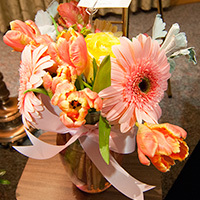 Flowers bring color, life, and sentiment to a funeral service or wake. 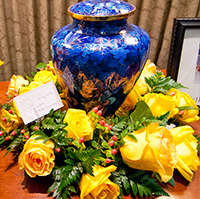 Casket spray floral arrangements and floral urn arrangements can be made with your loved one?s favorite flowers or colors in mind. 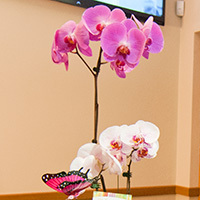 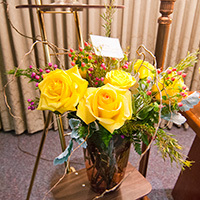 Matching sympathy flowers and plants can be created for the service as well. 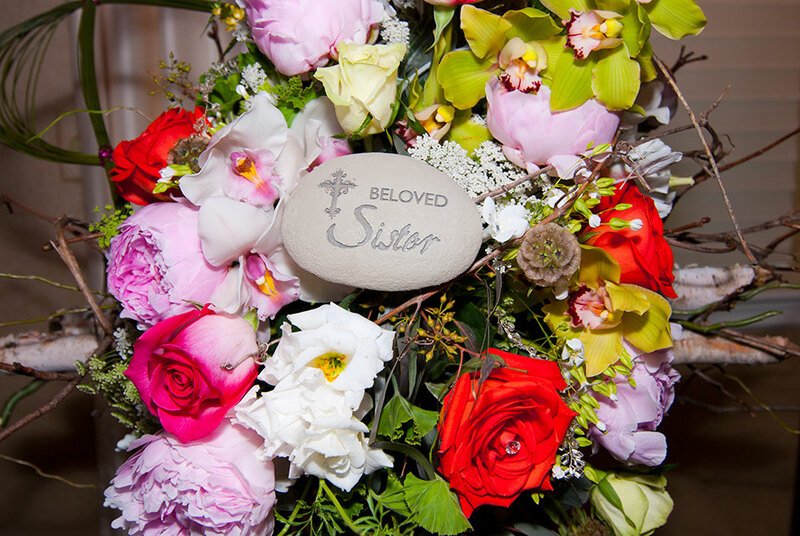 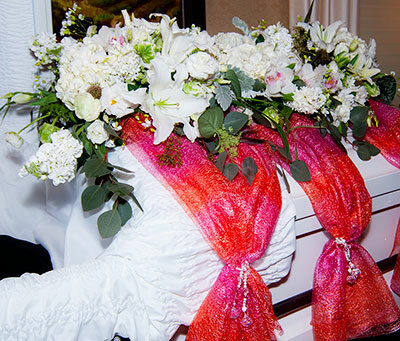 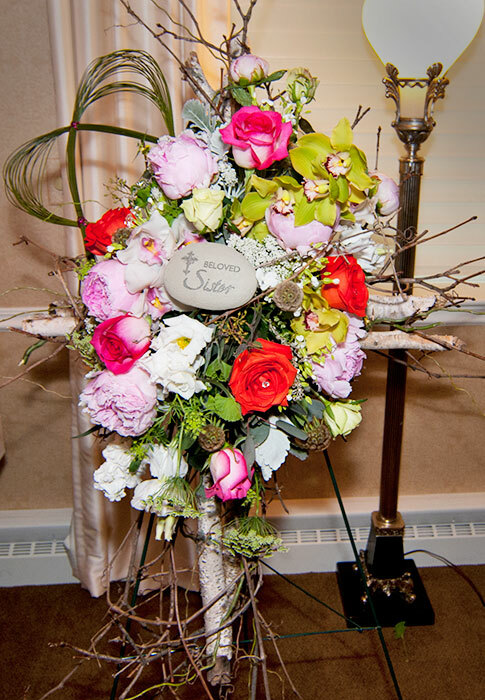 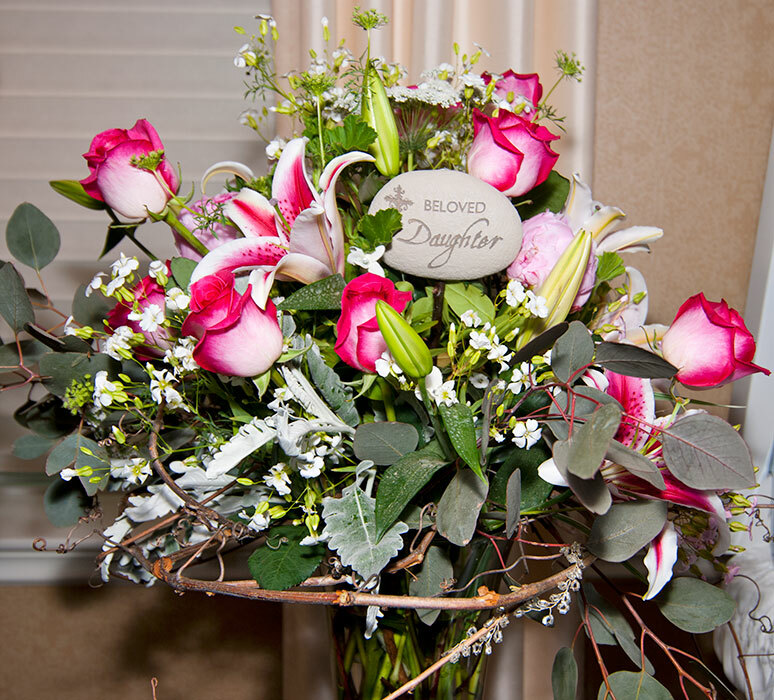 Rose Vanden Plas of Artful Rose has worked closely with all the Green Bay area funeral homes and can help to create something that your loved one would have liked. 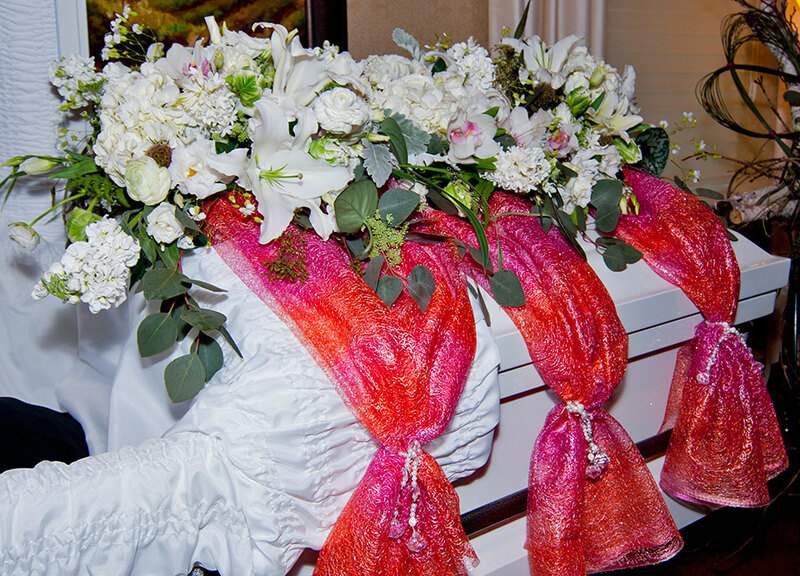 Funerals are often stressful and emotionally draining. 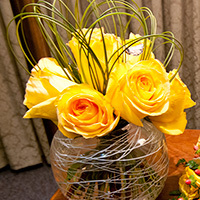 Artful Rose is respectful and handles everything with care and attention to detail to make the process as smooth and easy as possible. 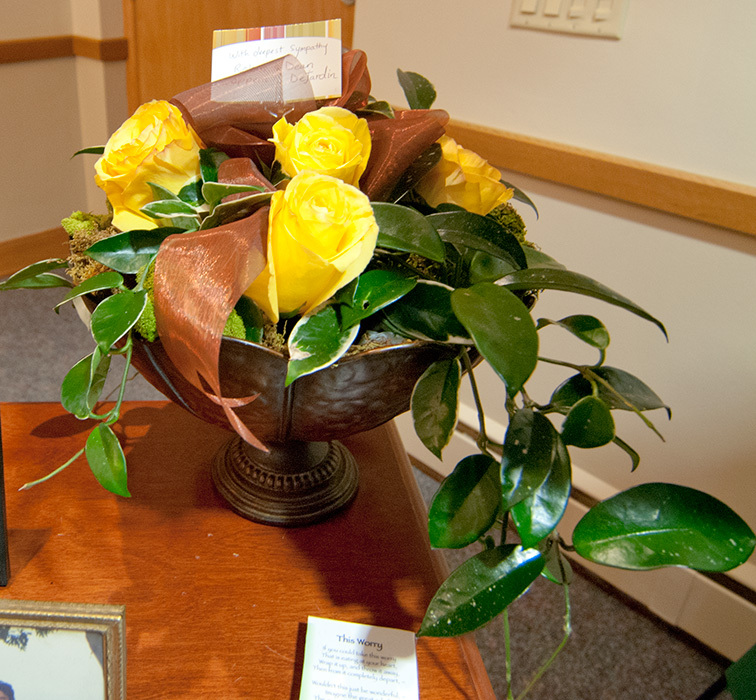 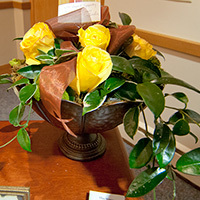 Contact Artful Rose today for a complementary consultation on funeral flowers. 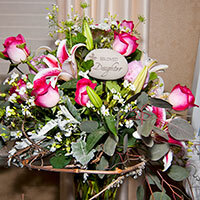 Call Rose at 920.819.5195 or email rose@artfulrose.com. 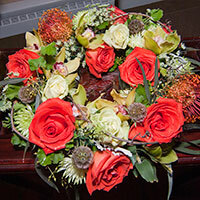 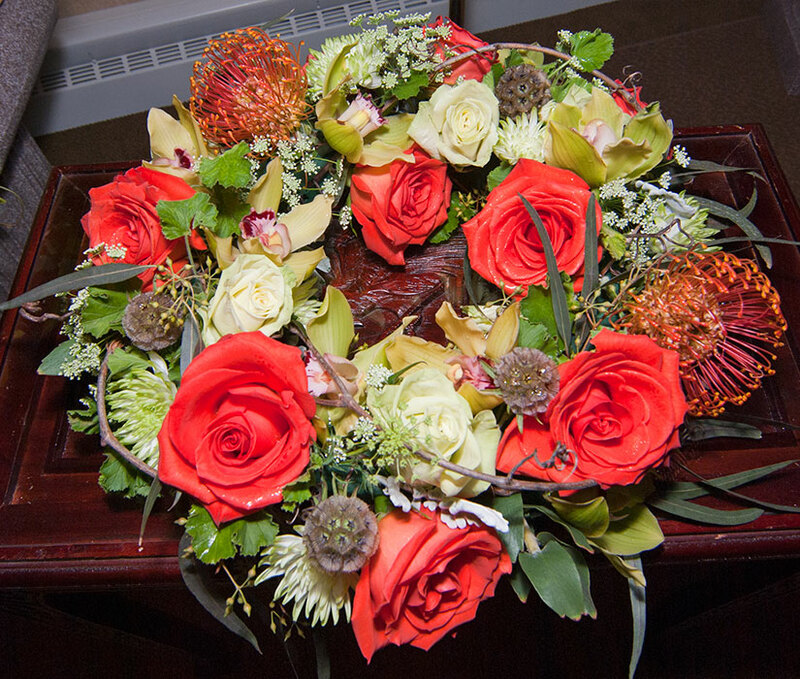 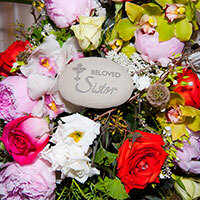 Please click on the images below to view the photo gallery of funeral flowers.